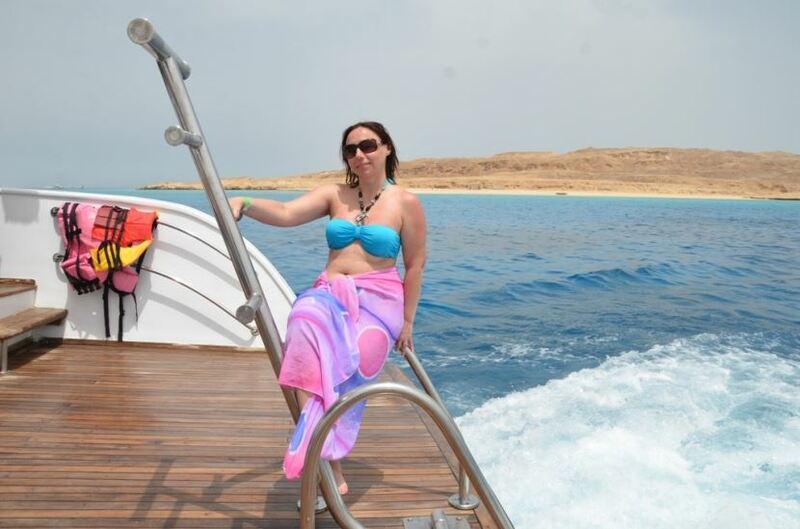 A guide will pick you up at 08.00am from your hotel in soma bay, and transfer you to board on your boat where you will spend about 80 minutes sunbathing and relaxing. 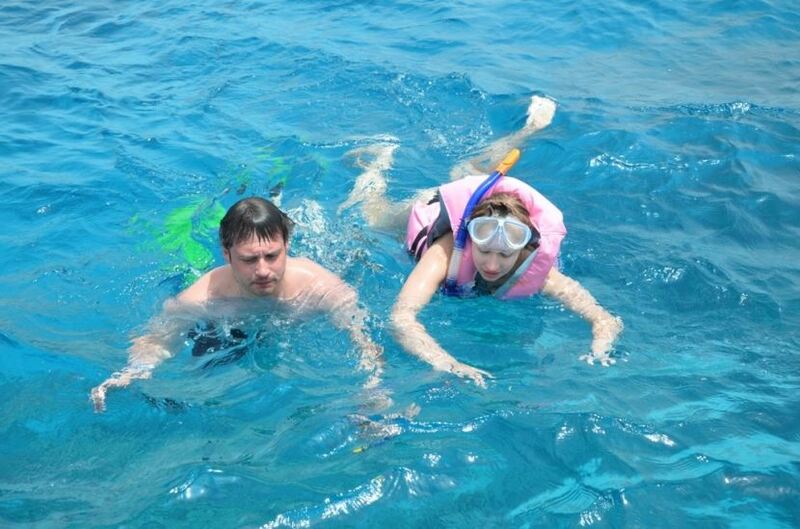 There will be stops in three different places where you can swim and you will continue on to the snorkeling spots by the coral reefs. Experience the multi-colored underwater world and see exotic fish, colorful coral, and other fascinating marine life. 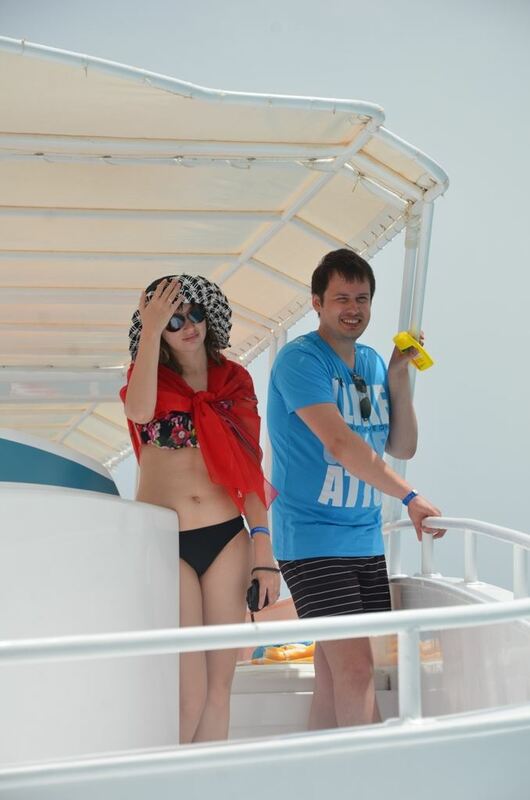 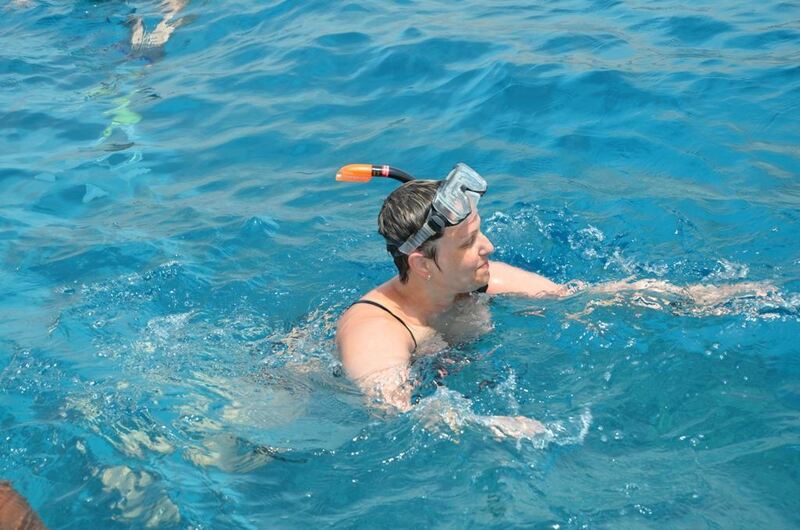 In-between the 2 snorkeling sessions you will also have time to enjoy a delicious lunch onboard the boat. 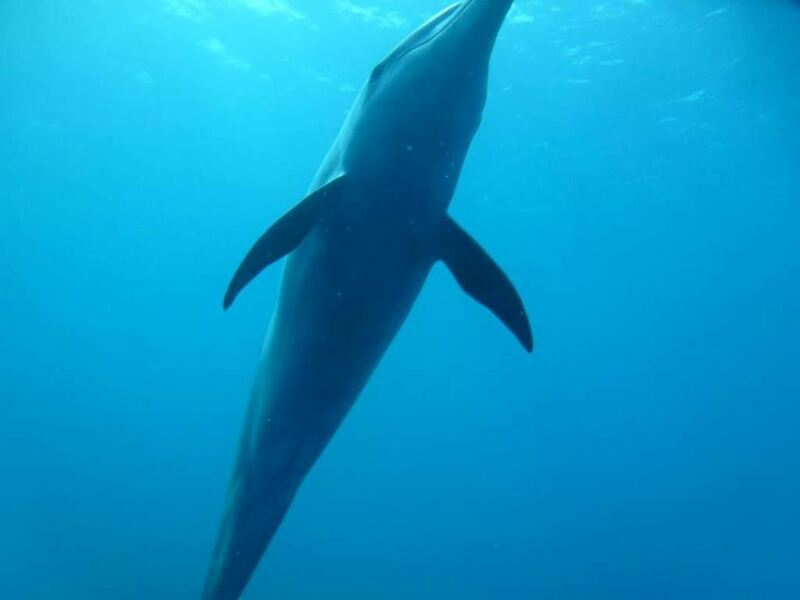 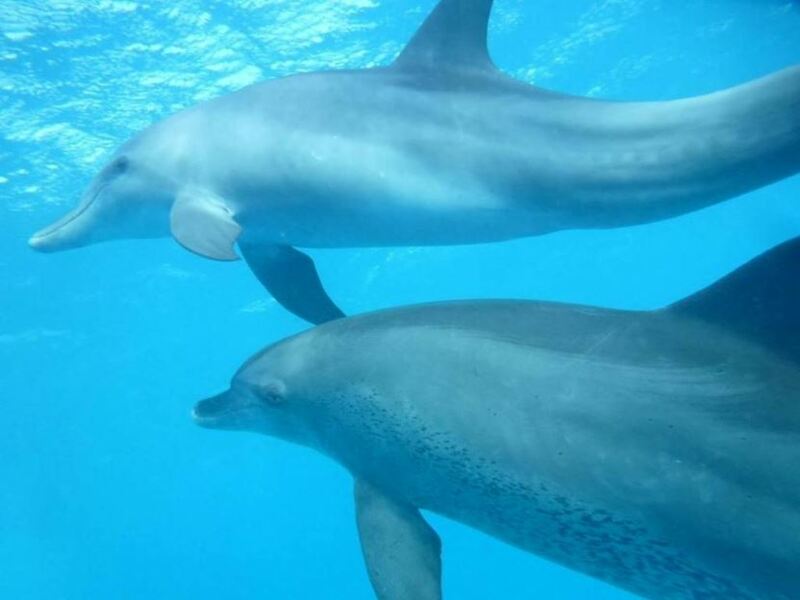 To see these impressive creatures swimming through the water in person is truly a marvel and is something you shouldn’t miss on your next visit to soma bay. 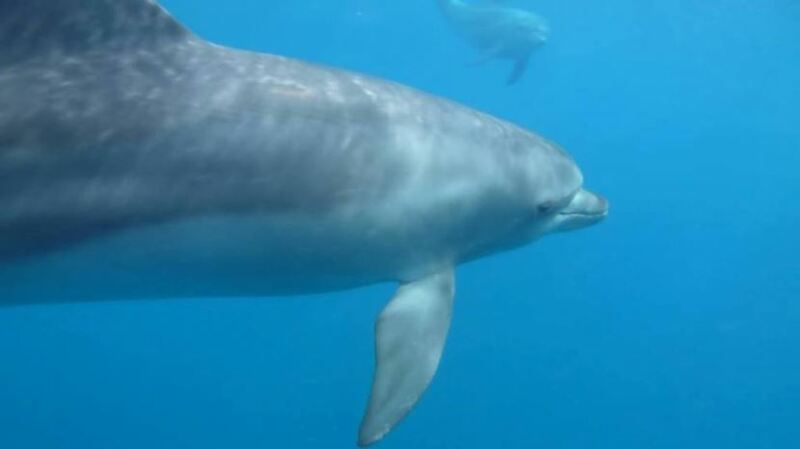 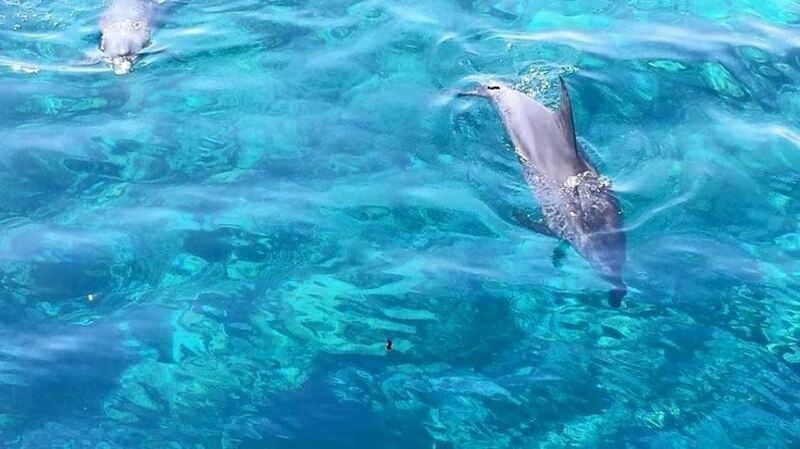 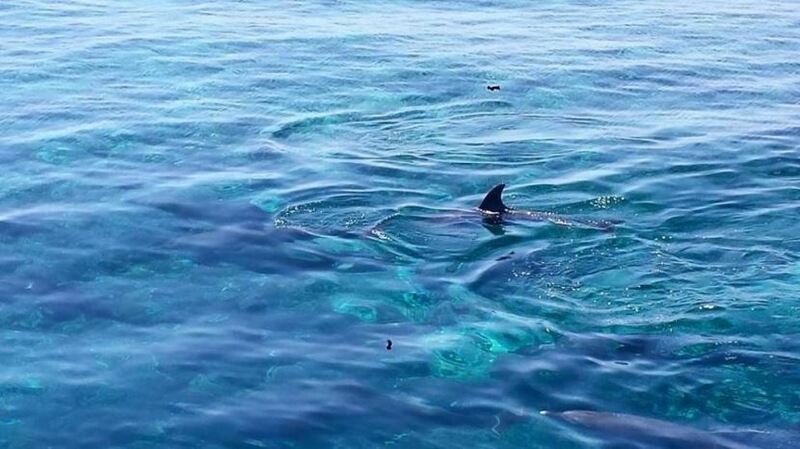 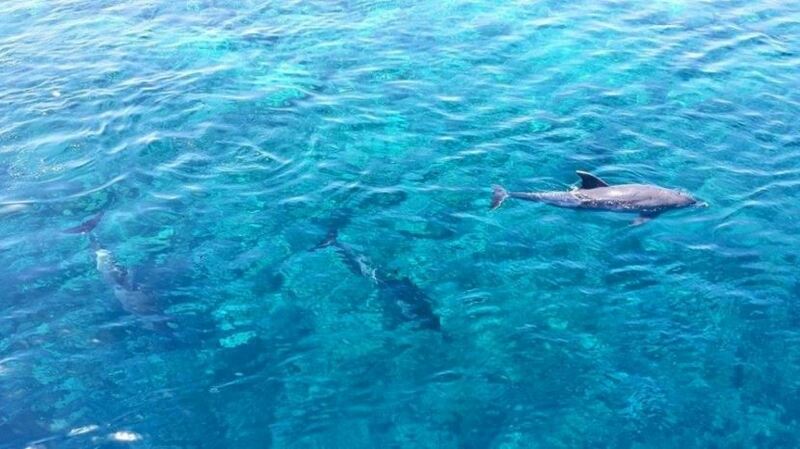 swimming with dolphins in soma bay.